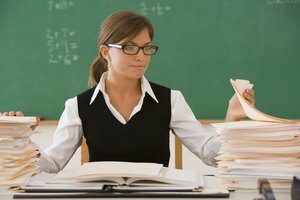 Teacher with books sitting at desk. It's not unusual for parents to encounter situations at a child's school that are a concern. Whether it's bullying, an unfair teacher, or something else, your first step should be to communicate with your child's teacher. A teacher is the caretaker of your child for hours each day and it's important for you to feel secure in approaching her. 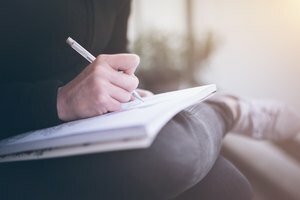 If you decide to write her a letter, you need to ensure that you are communicating effectively. In some cases, if the teacher has specified that parents should contact her via email, then it's appropriate to use this method. Plan out your letter before you begin to write it. 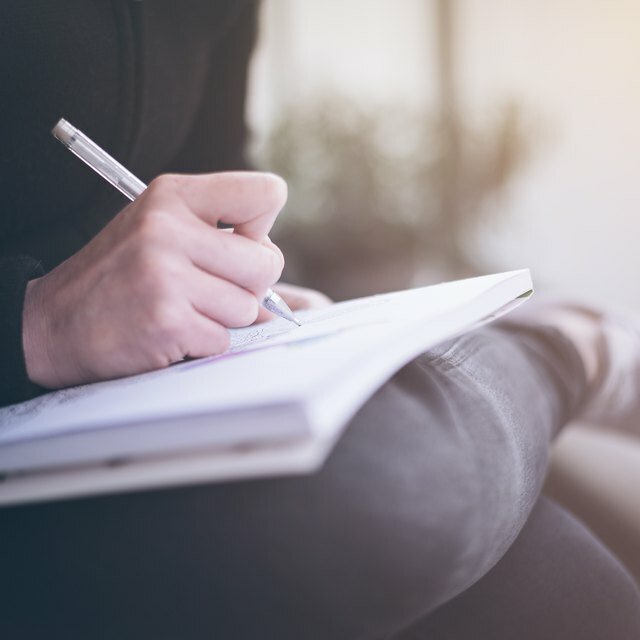 List the concerns you're having with your child, events that may have happened and how you found out about those events or came to have those concerns. Think about what solution you would like to see. Consider that your goal is to work together with your child's teacher for the benefit of your child. Create a draft of your letter on the scrap paper before typing it. Address the letter in the same way that your child addresses his teacher; for instance, use "Mr. Carey" or "Ms. Beth." Start the body of your letter by explaining to the teacher why you're writing. You might state that you have some concerns about your child or that there are some issues you'd like to address regarding your child. Explain the reasons for your concerns. This might include events that happened, things your child told you, things you witnessed or something else. This part is where you let the teacher know what is bothering you. Let the teacher know what your proposed solutions are. Offer suggestions as to how you would like to see the situation resolved. 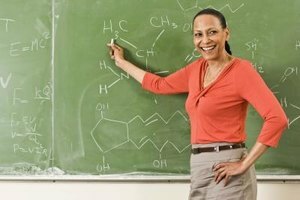 Let the teacher know that you're willing to cooperate with her and would like to work together to solve the problem. An example might be, "I trust your judgment as an experienced child educator and would like to work with you to prevent this from happening again." Close by letting the teacher know how to contact you and thank her for her cooperation. Print out your proofread letter, or if appropriate, paste it in an email. Remain polite and professional through the entire letter. Hostility will not accomplish as much as open communication. Cummings, Samantha. "How to Write a Letter of Concern to a Child's Teacher." Synonym, https://classroom.synonym.com/how-to-write-a-letter-of-concern-to-a-childs-teacher-12078866.html. 29 September 2017.